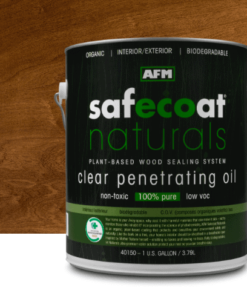 AFM Carpet Seal is a unique sealer designed to prevent the outgassing of chemicals used in carpet backing. 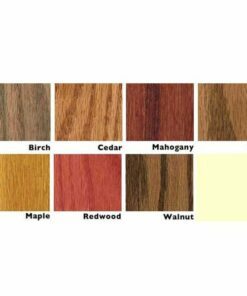 Many people find odors of new synthetic carpets extremely irritating, even making them ill. 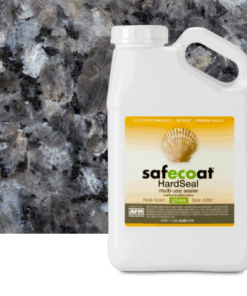 Carpet Seal can help: it is odor-free and, when properly applied, effectively blocks outgassing for up to five cleanings or one year. 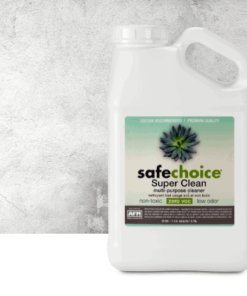 AFM Carpet Seal sealer is designed to be used in conjunction with SafeChoice Carpet Shampoo (to clean) and SafeChoice Lock Out (to seal carpet fibers and repel dirt and stains). 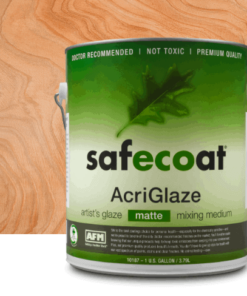 Expect an 80-95% reduction in toxic outgassing when applied properly. PART 2 OF 3 IN AFM SAFECHOICE CARPET CARE SYSTEM. You must use all 3 steps in order to block outgassing from existing carpet. Please CLICK for detailed instructions how to apply this system! 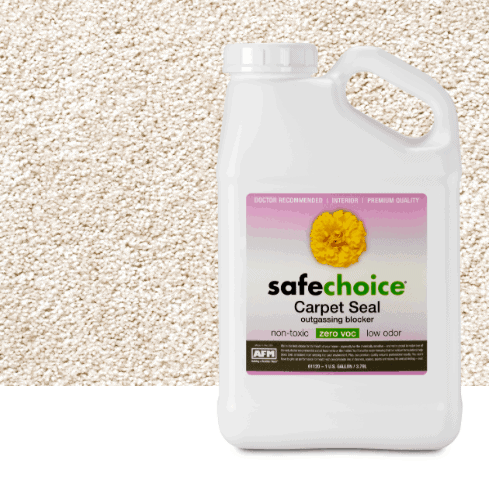 SafeChoice Carpet Seal sealer is designed to be used in conjunction with SafeChoice Carpet Shampoo (to clean) and SafeChoice Lock Out (to seal carpet fibers and repel dirt and stains). 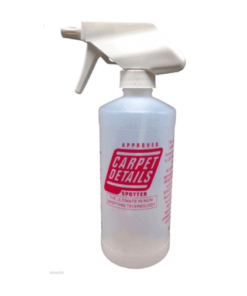 This three-part system helps to clean out and seal in the chemicals found throughout a typical carpet. 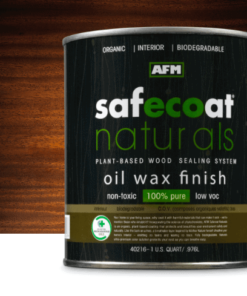 AFM Carpet Seal is generally suitable for synthetic carpets and rugs. Because of variations in materials and production processes used by different manufacturers, you should always spot test to insure compatibility with your carpet. Wool fibers generally do not react well to water based products, so SafeChoice Carpet Seal is not recommended for wool. 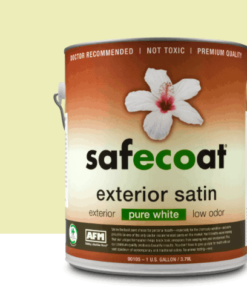 Fights indoor air pollution by stopping the outgassing of irritating materials from carpet backing – the only product in the world so designed. Especially important for professional maintenance people who maintain centrally-ventilated buildings where occupants are subject to the effects of all toxic discharges within the building, including those from carpet and building and maintenance products. 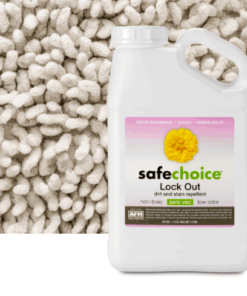 One gallon of AFM Safechoice Carpet Seal covers approximately 300 square feet for medium to tight weave carpet.